-High conversion rate, high efficiency. -Resistance to resistance, can withstand different environment, waterproof performance is good. 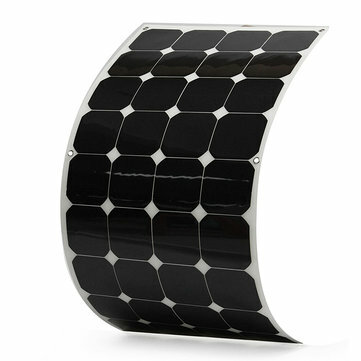 -With sunpower chip, can be used for car, home, boat, motorcycle, etc. Size: Approx. 1180x540x2.5mm / 46.4 "x21.2" x0.098 "
Cable length: Approx. 1.5 m / 59 "